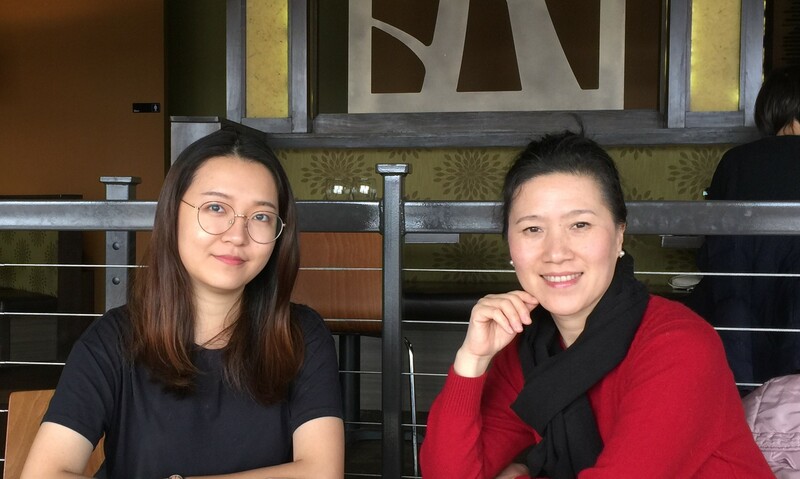 Dr. Manlu Liu has been supervising Shoufan Qiu on her study of “Blockchain and its Upcoming Impact on Auditing” throughout the summer of 2018 from the support of Saunders College of Business summer research grants. Shoufan Qiu commented, “I really appreciate this experience which gave me a chance to learn a lot. This study helped me to have a deep understanding of the development of blockchain nowadays as well as how text mining technology can help with the data analysis. I look forward to the advanced study in this area.” Shoufan Qiu was a graduate student at Saunders, who completed her degree in December 2018. In addition to receiving the Best Paper Award, this paper was invited to the journal submission for blockchain special issue.